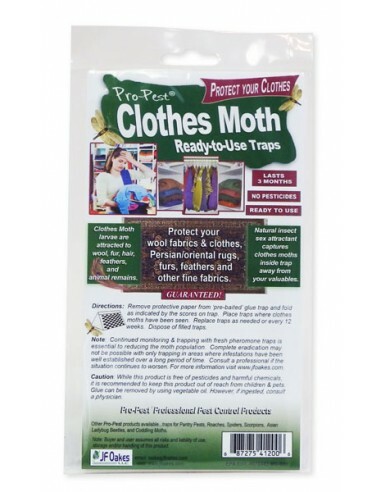 Pro-Pest Clothes Moth Traps are nontoxic traps designed for webbing clothes moths ! 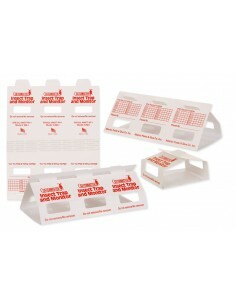 Each pack contains two, easy-to-use pheromone traps that lure adult male moths. Without male moths to fertilize females, the breeding cycle ends and the infestation eliminated. 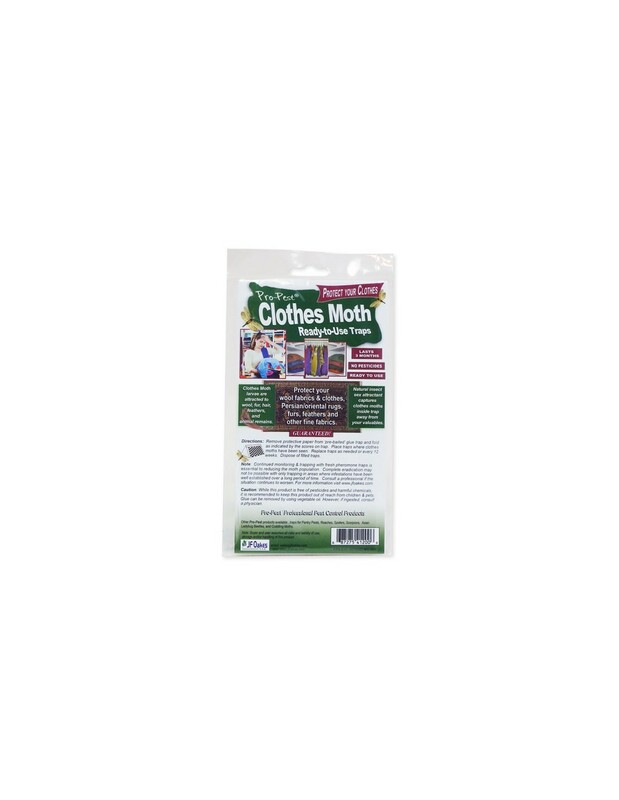 Pro-Pest Clothes Moth Traps are convenient and effective traps pre-baited with pheromones. These traps capture adult males so that they cannot fertilize females. 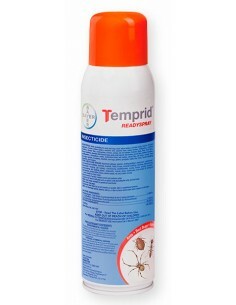 Pro-Pest does not lure females and other species of clothes moths. Each trap lasts up to 3 months. * Lasts 3 months ! 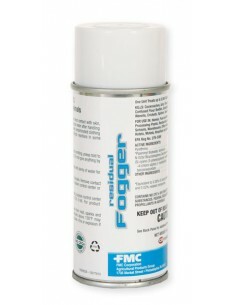 Uses: tobacco warehouses, pet shops, transportation containers, commercial and residential accounts. 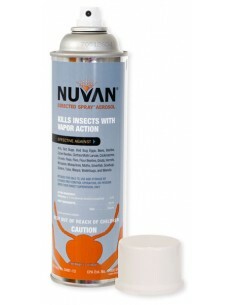 Place or hang traps where moths/larvae have been seen. 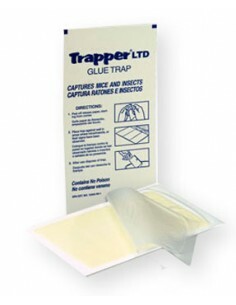 Replace traps every 90 days or as needed. 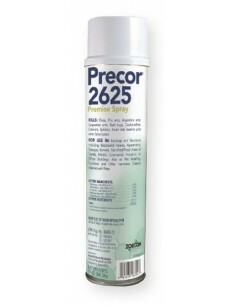 Use Pro-Pest to get rid of webbing clothes moths inside residential, commercial and industrial buildings. 1. 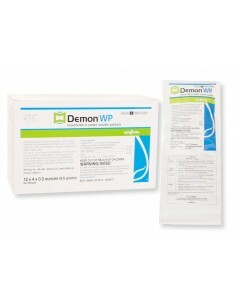 Remove protecting paper from glue area. 2. Fold into triangular shape as illustrated above. 3. Traps should be placed in closets, wardrobes, and other areas where fabrics such as clothes, rugs, woolens, silks, furs, and feathers are located. 4. Place 1 trap per singluar confined area. 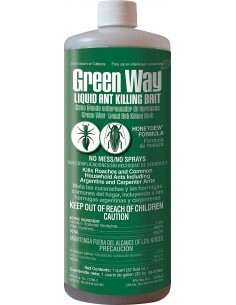 In museums, warehouses, and other large areas, use 1 trap every 15-25 ft. depending upon infestation. 5. Dispose of used traps away from the premises. 6. 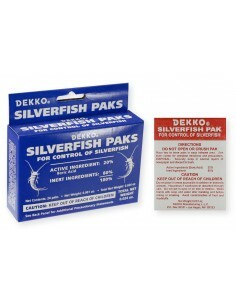 Traps should be replaced every 12 weeks. 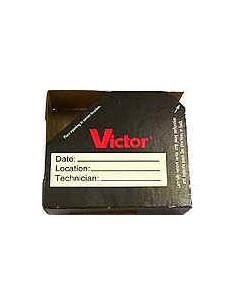 Note: Continued monitoring & trapping with fresh pheromone traps is essential to reducing the moth population. Complete eradication may not be possible with only trapping in areas where infestation has been well established over a long period of time. Consult a professional if the situation continues to worsen.